Posted on February 7, 2013, in Modern Life and tagged Communications, Technology. Bookmark the permalink. 2 Comments. 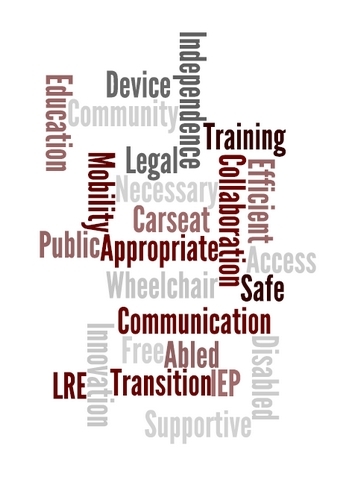 I would like to reprint the “Word Cloud” article in our ILAPT February “TIPS” newsletter. I did put a put a blurb in the December issue about the Clearance Lights blog. I would reference that it is written by Pete and again reference your blog. Just want to make sure it is ok.
We’d welcome your reprint. This piece was actually written by Peggy, but I edited/posted it. As was mentioned in the post, Peggy’s a bit of a “dinosaur” on using this newfangled technology. She’s working on it though. Please encourage your readers to drop by on the blog and share their comments. We’d really like to use our ideas to encourage discussion.